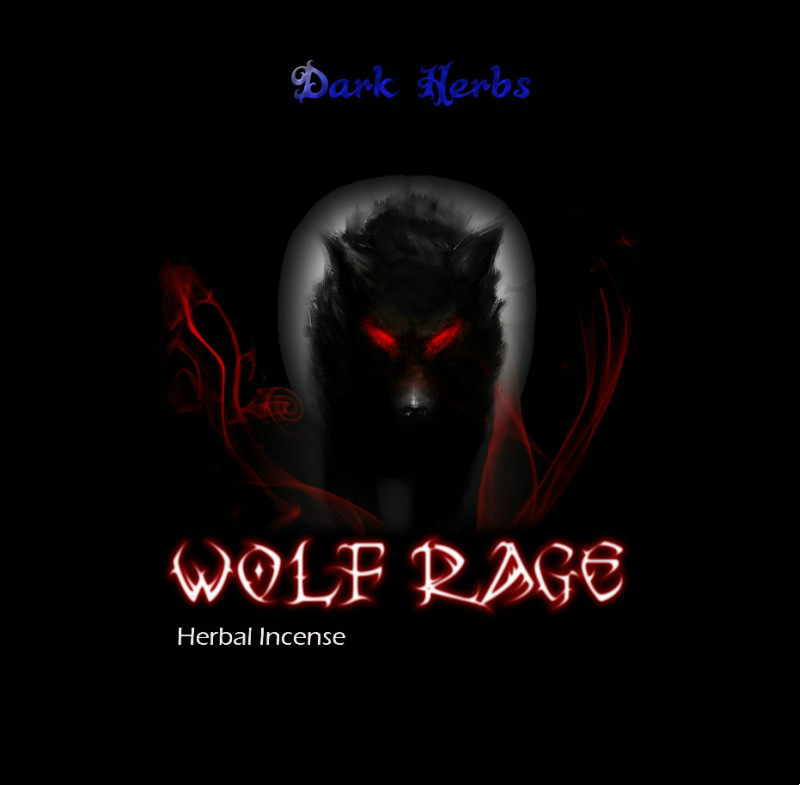 Wolf Rage Herbal Incense - NEW! 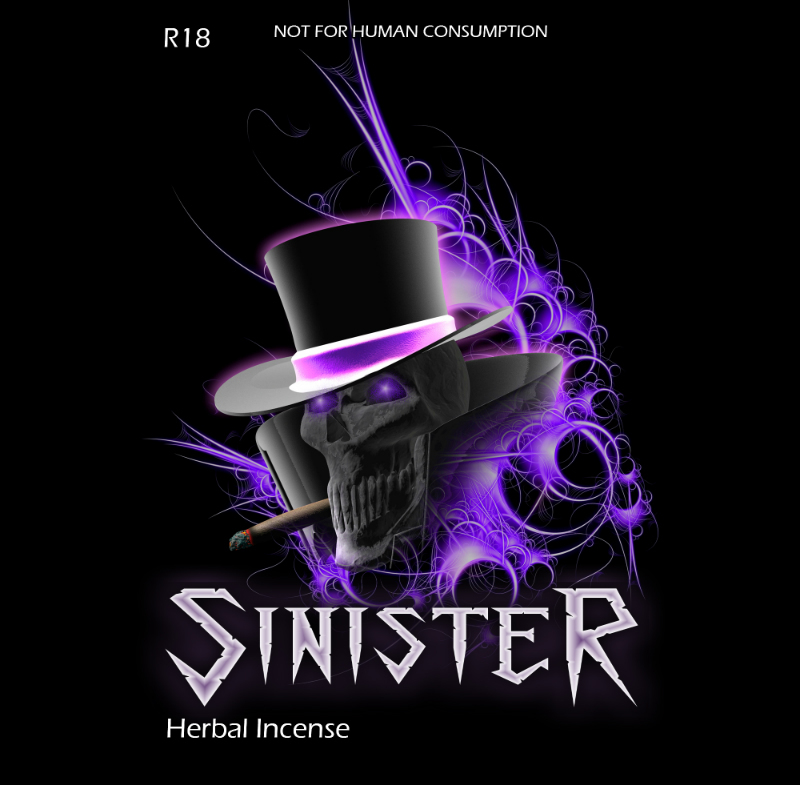 Super potent Legal High available now in Australia! 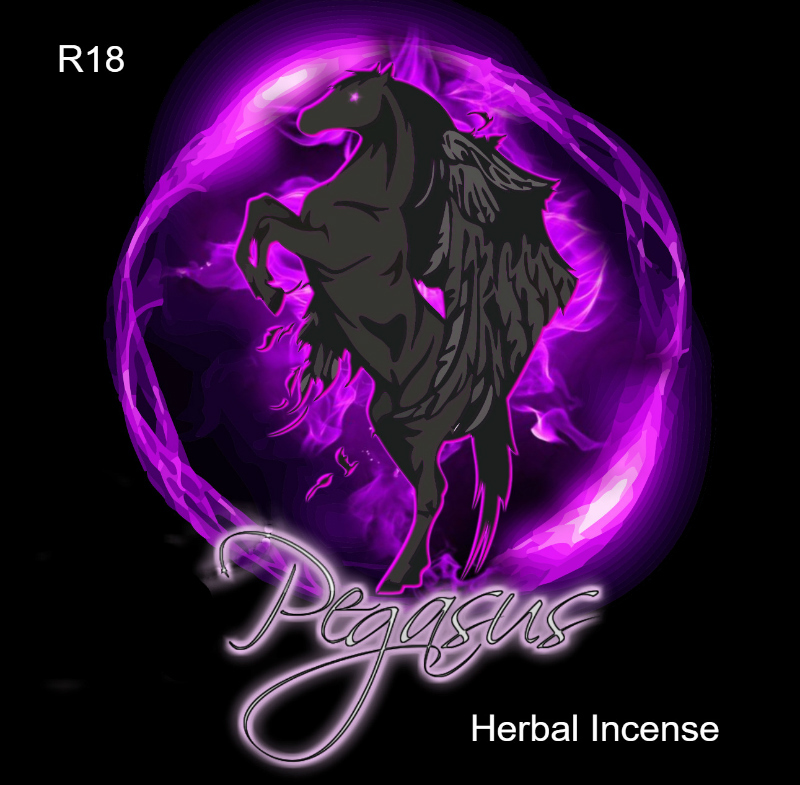 Super potent Herbal Incense blend available. 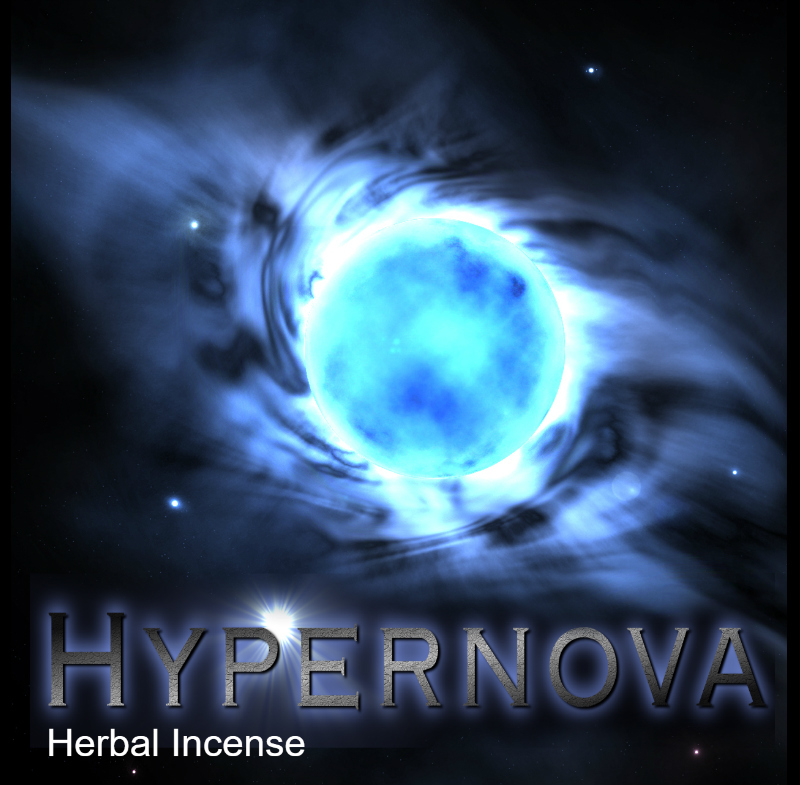 This is the ultimate Herbal Incense for an unmatched intense high! For experienced users ONLY. Our new Best Seller. 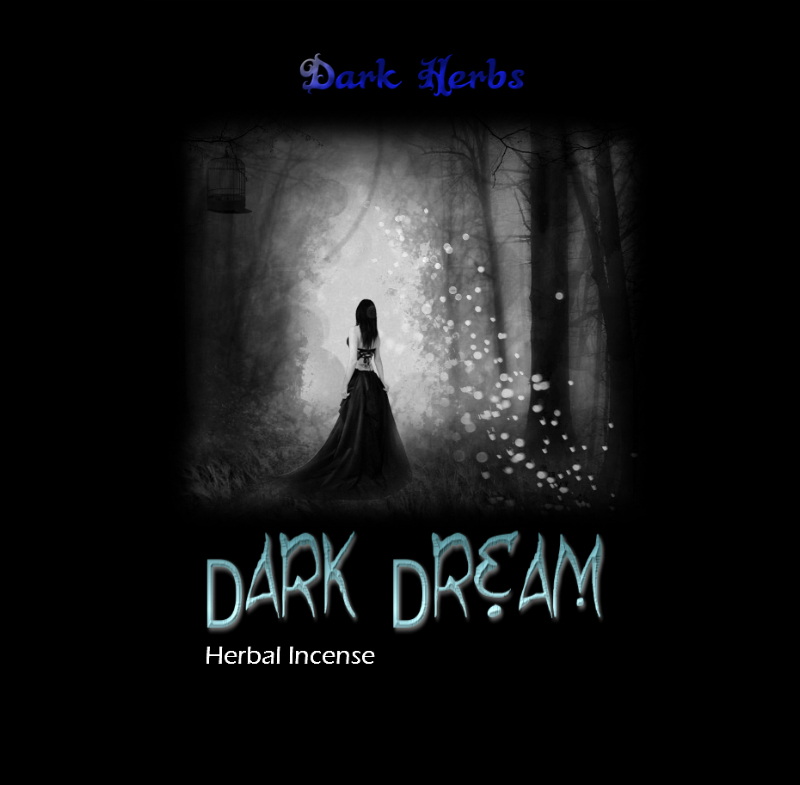 The most potent and best priced Herbal Incense in Australia now!